Albania is making headlines, but for good reasons. 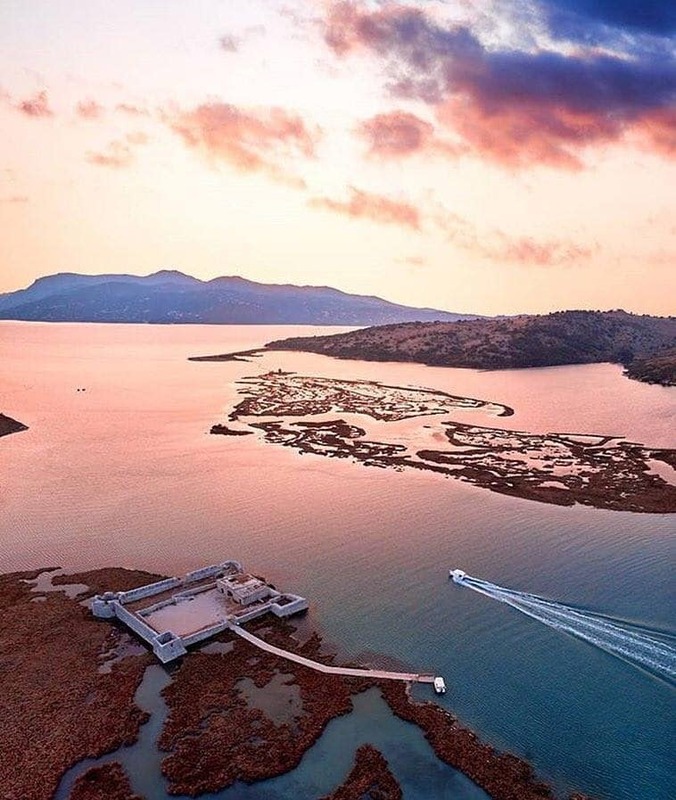 According to Harper’s Bazaar UK, Albania is among the hot and top destinations to visit in 2019. The country is listed among some genuinely attracting destinations around the world like Sri Lanka, the Pacific Islands, New Zeeland, Japan, Costa Rica, etc. The magazine is known as the ultimate online destination for high-end and elegant trends in fashion, style, culture, and travel asked its group of travel experts where everyone will travel in 2019, and Albania made the top ten. “The southern European country has long been in the shadows of neighboring tourist-attracting countries Greece and Montenegro, however, some travel experts are predicting 2019 to be the country’s year,” Harper’s Bazaar says.